We all thought that load shedding was a thing of the past. The inconvenient Eskom policy seemed to be something that we left behind to move on to better times in which power provision was no longer an issue. Unfortunately, we were wrong. Load shedding is back, and now more than ever, it makes sense to have a proper backup plan in place. 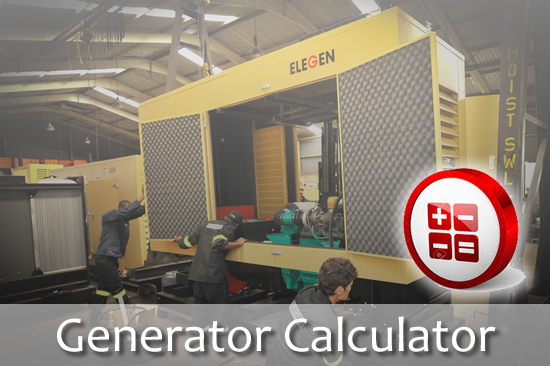 An Elegen Generator provides you with hours of backup electricity so that no period of load shedding can get the better of you and your family. When you’re at home you and your family want to be able to cook, watch TV, have a hot bath or shower; simple pleasures that you are entitled to when you are in the comfort of your own home. But those comforts soon disappear when there is no electricity to power your appliances or keep the geyser functioning properly. Winter is particularly problematic in this regard. Keeping your family warm on a freezing cold winter’s evening gets a lot more difficult when there is no electricity to keep the heaters on, and you can forget about whipping up a cup of hot chocolate to keep the winter blues away. But if you think a home without electricity supply is terrible, a business that is hit by load shedding can cause irreparable damage to the livelihood of many. 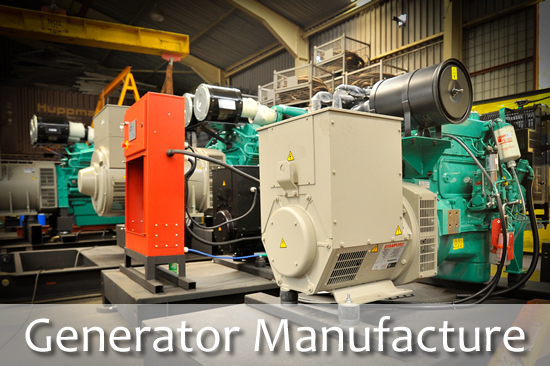 An unstable and unreliable power supply can mean the death of a business, depending on the industry in which that company operates, and at best it will mean loss of valuable time and money. On a large scale, according to energy expert Chris Yelland, the controlled blackouts have cost South Africa’s economy billions. The cost to the economy during stage 1 load shedding – 10 hours of blackouts per day for 20 days a month – is R20 billion per month. Stage 2 load shedding, using the same time parameters, costs the economy R40 billion per month. Stage 3 is estimated to cost South Africa R80 billion per month. That has a direct impact on small businesses within the economy, many of which simply could not survive due to load shedding. No one wants to be hit by load shedding, and it often becomes the topic of a joke or two, but it has serious consequences. 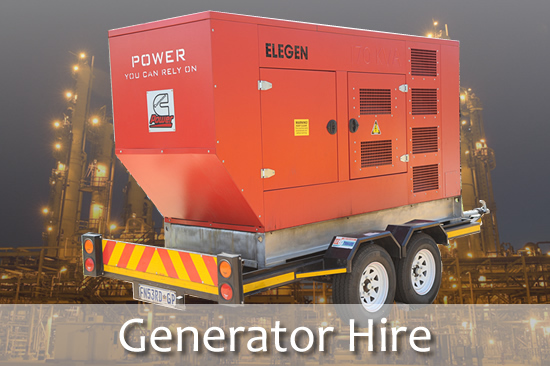 Now that the policy is back, make the smart choice and purchase or rent an Elegen Generator to ensure power supply, no matter what Eskom decides. 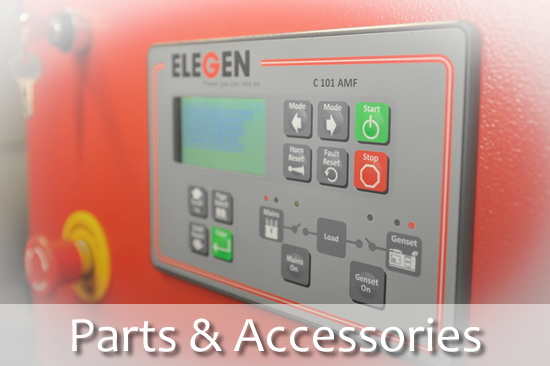 Ensure that your home and business benefit from a backup solution and the peace of mind that comes with it.